Here at Proforma Distinctive Marketing, everyone is always asking us what the latest and greatest promotional item is going to be for next year. Well from the retail industry to the restaurant industry, drinkware is everywhere. 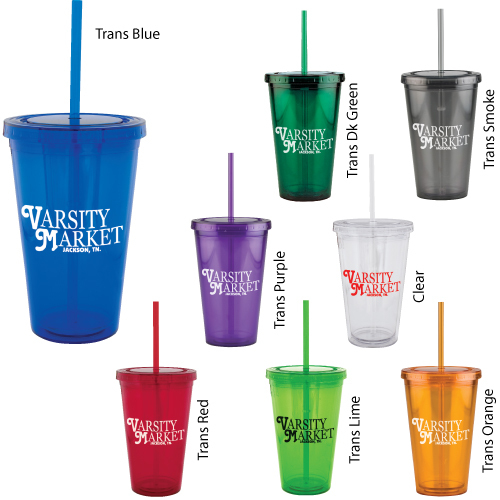 Acrylic tumblers with lids and straws and BPA fee water bottles are available in a ton of colors and styles. The bigger questions is how can you use this trend to benefit your brand and company. Here are a few ideas. 2) Birthday Gifts: Fill a tumbler or bottle with mints, candy, scratch off tickets, or gift cards for a nice gift that fits in any industry. 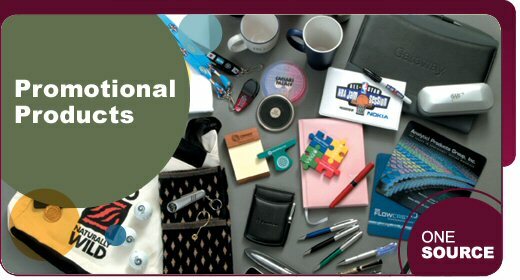 3) Welcome Kits: Show new employees, organization members or clients you are excited to work with them. Fill the item with a letter, t-shirt, pen, or even coupons. This is a great idea for membership organization, colleges and universities, or fitness centers. The lastest and greatest trends can help increase your brand awareness and contribute to the bottom line easily with custom drink wear in 2011. For more information contact us at www.imprintitnow.com . Here at Proforma Distinctive Marketing we love numbers. Check out some of these statistics and listen to your prospects.